Pudu Jail Dark Ghost Apparition. This video has captured a spirit energy in the form of dark apparition. 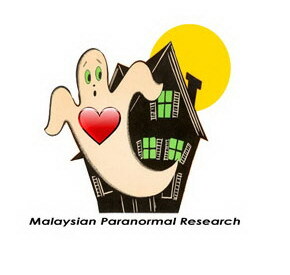 Once again, this amazing video was captured in Pudu prison during our year 2012 Ghost research. The metaphysic appearence of the spirit energy is vibrant and the movement happens to be eratic as it's the characteristics of spirit energy.